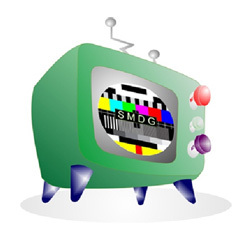 SMDG is able to make a full know-how transfer about the preparation of a media team for non-commercial televisions. Our primary area of interest are the former Soviet republics. We know how to interconnect the current publicism with news coverage, not only the main news reporting, but also daily build-up of news events. We provide know-how about how to position various topics in the broadcasting during the day. We know how to keep the news comprehensive, unbiased and proportional. The main focus is placed on investigative, public, history and society related publicism. We know how to open a topic in the morning broadcast and ho to finish with a night TV political debate. We know hot to achieve absolute support at support activities, such as promoting of various topics.